Since 2009, Last Raps Baseball has provided baseball instruction in the lower mainland, island and interior of British Columbia. The instruction that we provide is to better equip players to play in their local leagues and associations. 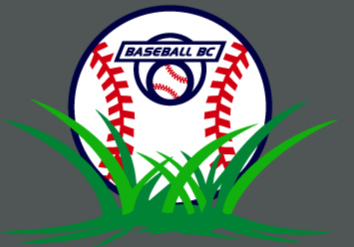 In turn, this will increase the overall caliber of play and keep baseball a relevant sport in the British Columbia sports culture.